Thanks to the unique characteristics of Profhilo®, skin condition can be visibly improved after just 2 sessions, with a 1-month interval, and only 5 injection points on each side of the face. 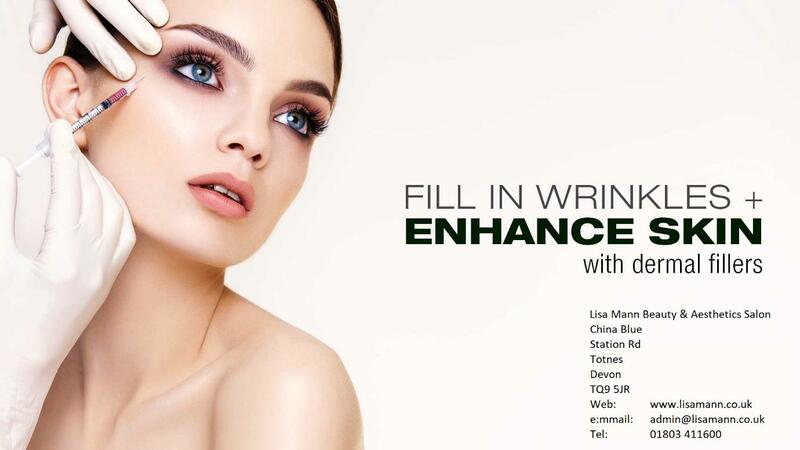 Profhilo® can be used on a number of areas including the full face (including eye area), neck, décolletage, upper arms and hands and is suitable for practically anyone, men and women, from 30 years’ old and with no upper age limit. A top-up session can be done 6-12 months later. 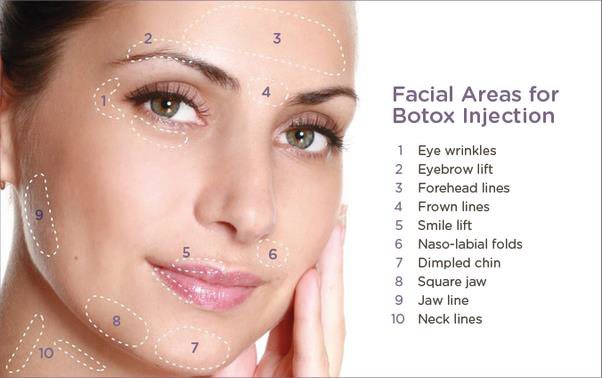 Botox treatment works by blocking the nerve signals to the affected muscles around the injection site. The muscles become more relaxed and their activity is reduced, in turn reducing the effects on the skin such as lines. When injected into the problem area, it freezes muscle movement by blocking neuro-transmitters for a period of 4-6 months, so the treatment needs to be administered a few times a year to maintain the curative affects. 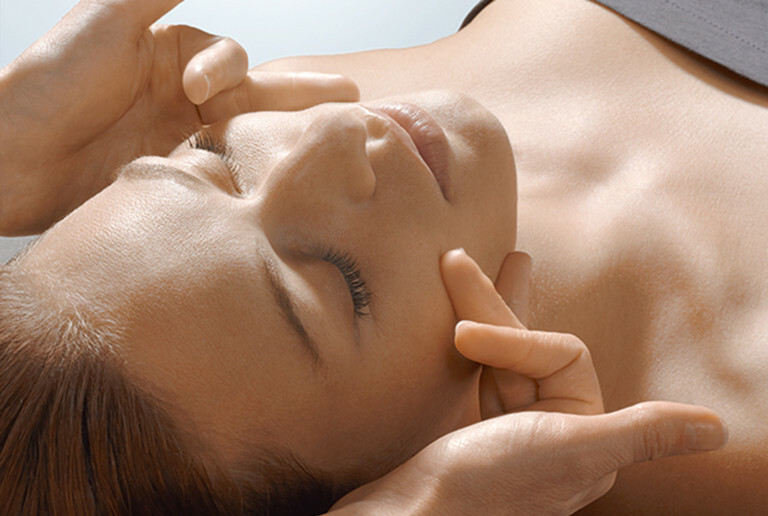 Fillers are a gel-like substance that is injected into different parts of the skin. 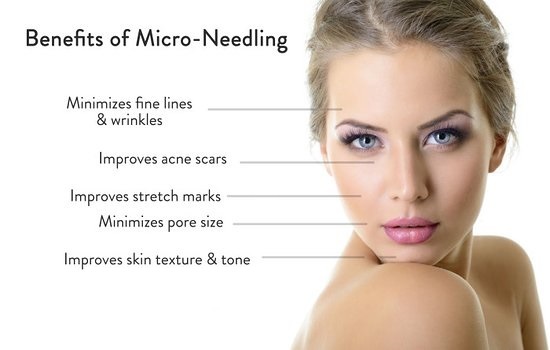 The depth of injection and consistency of the filler dictates the results that will be achieved: deep injections with firm fillers create volume and shape to the face, mid-depth injections with medium-firm fillers reduce the appearance of creases, superficial injections into the dermis with soft fillers help to smooth out wrinkles, plump and hydrate the skin. It is also worth noting that fillers can be injected in different ways: using a needle or a cannula. A cannula is a blunt tube that deposits filler underneath the skin and can be used to treat any part of the face e.g. tear troughs, cheeks, jawline or lips. Lisa Mann Beauty Salon, Totnes, Devon is proud to introduce Cancer Touch Therapy treatments for those currently living with or recovering from cancer. 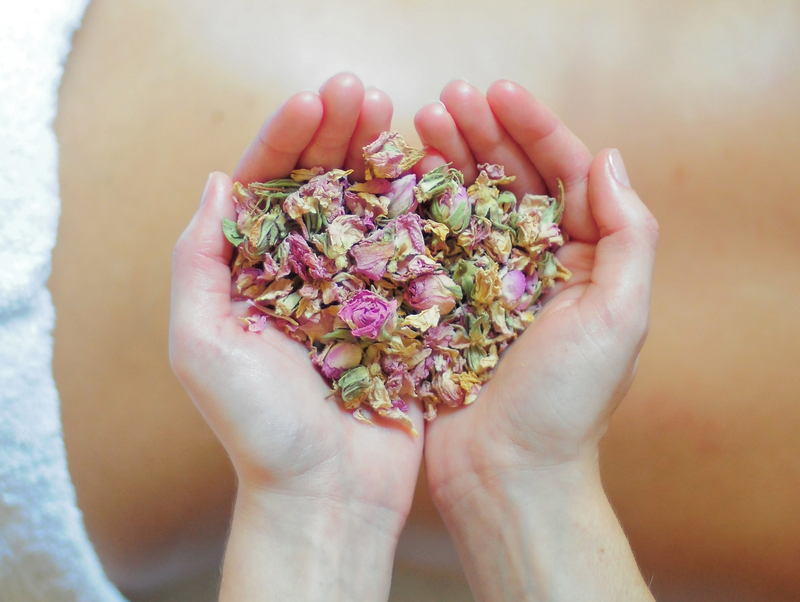 Cancer Touch Therapy was developed, taking advice from trained oncology massage teachers, advisors within the oncology team at the Royal Cornwall Hospitals Trust and Macmillan. 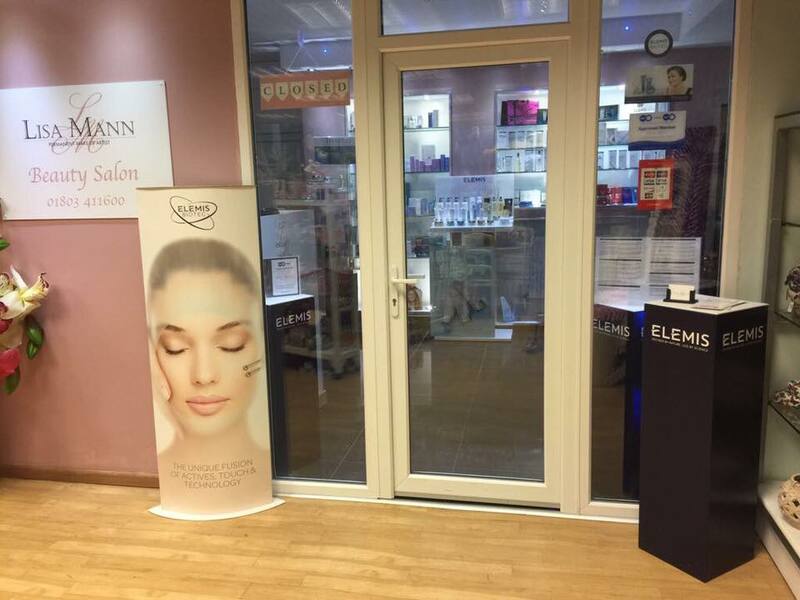 The Cancer Touch Therapy Spa treatments available at Lisa Mann Beauty Salon include the nurturing and calming ‘Hand on Heart’™ treatment for the head, face, back and shoulders, ‘Catch the breath’® back and head treatment and the ‘Soothe and Nurture’™ organic facial. 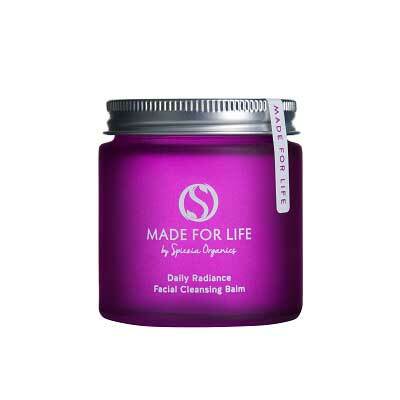 The treatments all use award winning, ethically accredited Made for Life Organics products. Hand blended in Cornwall, the products are infused with natural botanicals and are delicately scented and do not contain any synthetic chemicals or parabens. The therapy provides a safe and beautiful way of providing guests with a remarkably comforting experience, allowing an opportunity to truly relax. 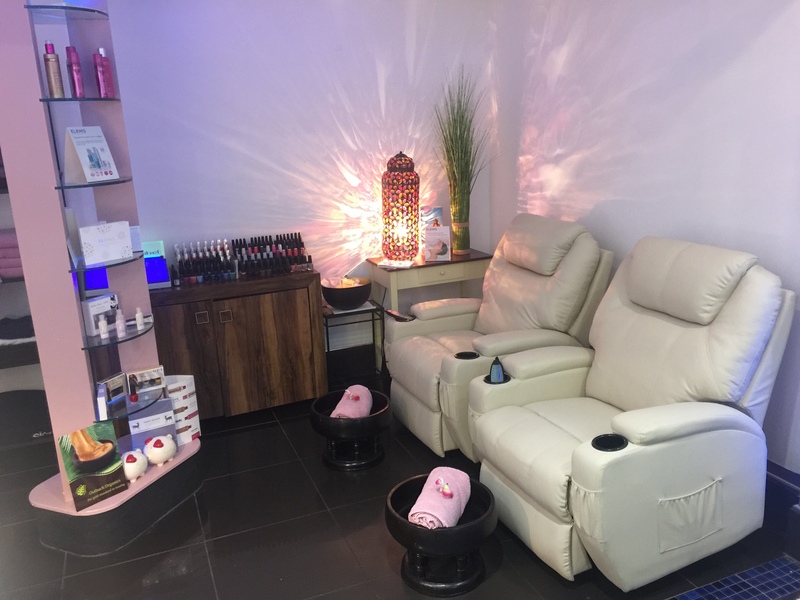 CMA accredited Cancer Touch Therapy training course has given the exceptional therapists at Lisa Mann Beauty Salon the skills to confidently open their doors to anyone going through cancer. 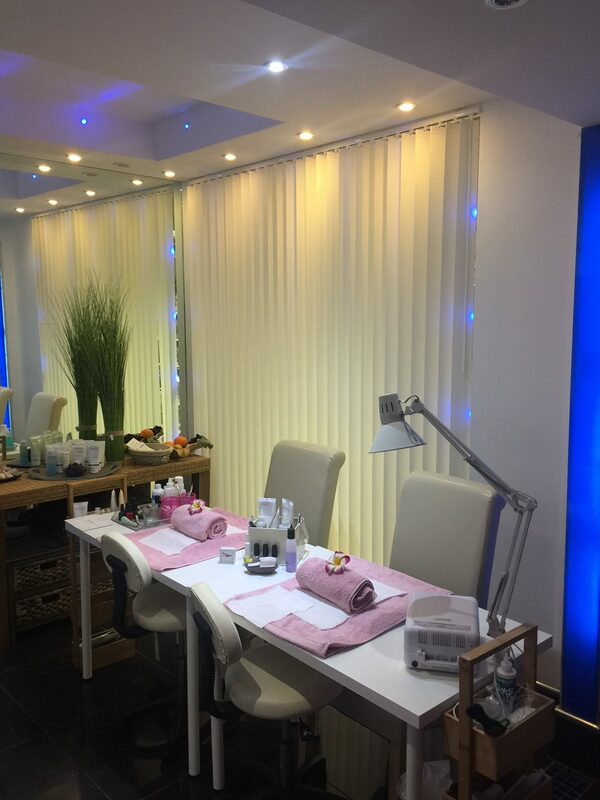 Don’t forget about our new Luxury Manicure and Pedicure area, come alone or with friends and have all your treatments together. Lisa is not your average beauty school graduate. She has an astonishing array of skills from the latest in laser hair removal to the most wonderful wrinkle zapping, skin plumping facials, avant-garde liposuction, wraps that fight fugitive fat and, of course, brilliant basics such as eye lash tinting. It’s rare to find someone who can crack so many issues, and back it up with healthy scientific know-how. Beyond this she is smart, sophisticated, funny, incredibly discreet and kind. 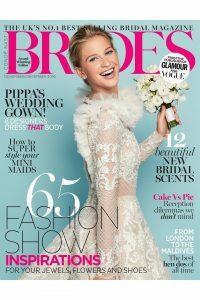 She knows all the tricks of the trade and having her in your life is like finding a directory of top tips on how to look your best. What a find. 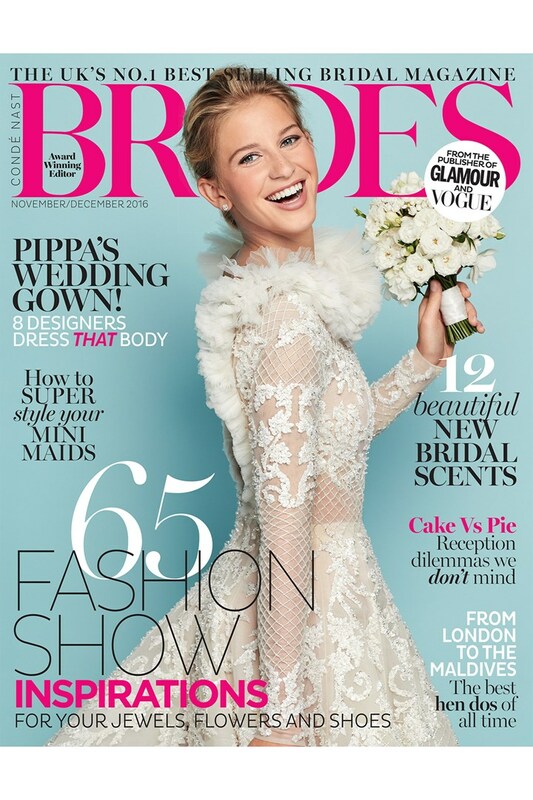 We are in the Nov/Dec issue of Brides Magazine, recommended as an expert!